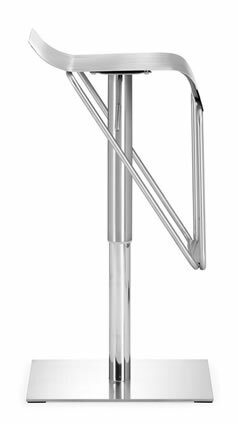 Dazzer Barstool is made from stainless steel frame, and offers height adjustability so you can use it just about anywhere. A swivel action stand adds to the functionality of Dazzer barstool. 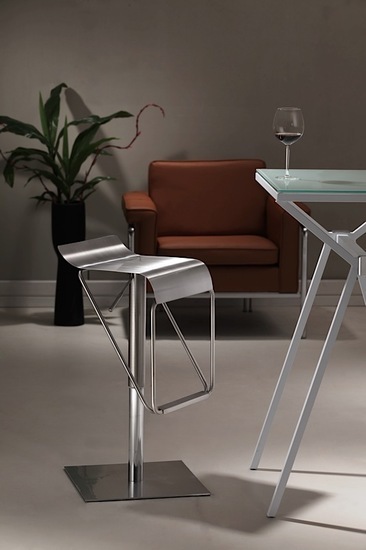 Clean and edgy words that can be used to describe Dazzer barstool from Zuo Modern. It will definitely make a statement in your home, office, lounge or wherever you so desire. -- Please Choose an Option --	16.5"W x 18"D x 22"-32"H: Seat Height 20"-30"